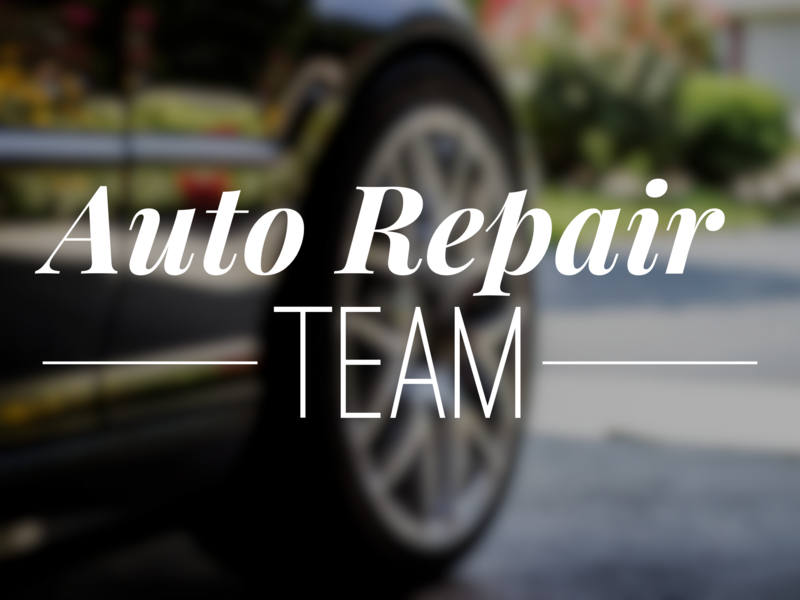 If you are skilled in the area of auto repair & would be willing to offer your service to those in need, we invite you to join this ministry team. We primarily assist widows and single Women who are members of Sojourn and in financial hardships. If you need assistance with your car, please call the church office, extension 114.